Sometimes it takes a perceptive, in-your-face Asian guy to remind you issues of race and gender aren’t so black and white. Fortunately, I found a perceptive, in-your-face Asian guy (no, not Tri) to write such a reminder. Please welcome Kai Hsu to Across The Culture! I am straight. I am cis. I am male. 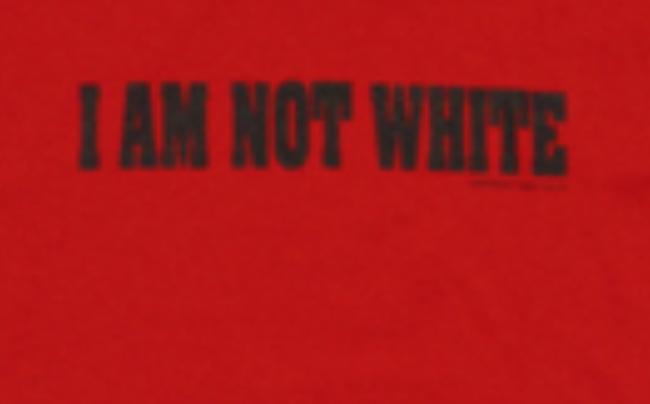 I am not black either. Look, I get it. There’s a lot of privilege in how I present. I don’t get comments about which bathroom I use, my physical safety is more often assumed, and I don’t get harassed for my sexuality. Being male, I’m seen as more competent, and have a higher earning power. These are only some of the privileges associated with those identities. But don’t forget that I’m Asian! Racism, sexism, and other forms of discrimination are intersectional. Me being cis, male, and straight (privileged identities) intersects with me being ASIAN (oppressed identity). Yes I understand my male body is complicit in the patriarchy and misogyny. AND as an Asian man, I have stereotypes that oppress me. Are you aware of the “positive” stereotypes that oppress me, like the “model minority” status? Are you aware of how the negative stereotypes affect my life, maybe even traumatize me? Are you aware of how the racism I experience as an Asian male is gendered? Are you aware that part of my oppression as an Asian person is that my experiences are trivialized and made less important? Are you aware that my relationship with masculinity is not the same as white, black, or Latino men? Are you aware that my relationship with my sexuality is not the same as white, black, or Latino men? Have you considered my relationship with the white patriarchy versus the Asian patriarchy? If you are not actively working on your own biases against Asians and Asian men, you’re at best, treating me as if I have the privilege of a white cis, straight male, AND being part of the forces that oppress me and make me invisible. Remember, I’m male, I’m cis, I’m straight, and I’m ASIAN. Next articleA Thought: Why Aren’t There More Asian American Male White Supremacists?